1. How do I search and sign-up for volunteer opportunities? 2. Can I keep track of my volunteer service through L.A. Works? Yes. Once you create a volunteer account with L.A. Works, your record of volunteer service is tracked and can be accessed at any time. Attendance at L.A. Works’ managed opportunities (Sign Up opportunity) is logged by the Volunteer Leader, allowing for an accurate volunteer record to be maintained for every registered volunteer. For opportunities managed by our Nonprofit Partners (Express Interest opportunity), our processes do not currently track these service hours. For a complete record of your volunteer history or to request verification of your service hours, email info@laworks.com. 3. What if I have questions about a volunteer opportunity and want them answered before I sign up? At the bottom of every volunteer opportunity page, there is a link to email the Opportunity Leader. By clicking on this link, you can email your questions directly to the opportunity leader. 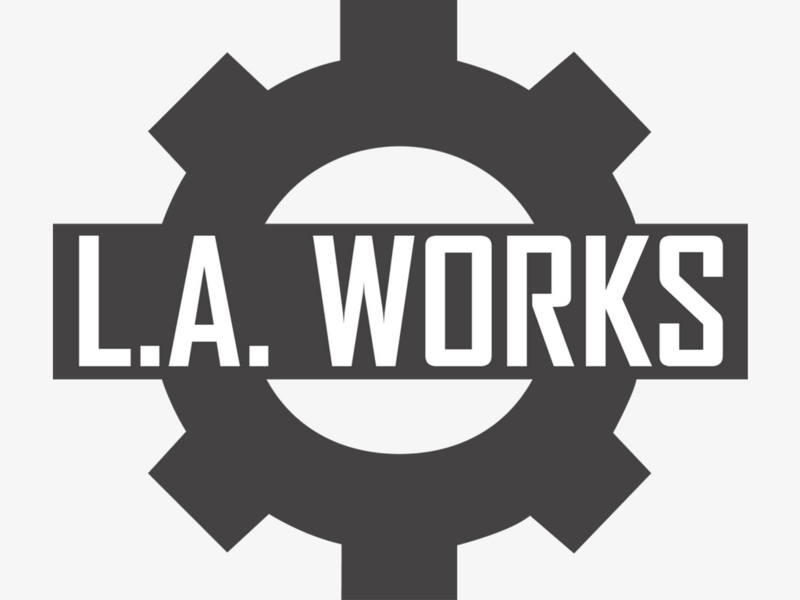 If you do not hear back within 2-3 days please email info@laworks.com. 4. What if a project I want to sign-up for is full? Can I be placed on a waitlist? Yes. When a direct sign-up opportunity is full, volunteers can still sign-up for the opportunity and their name will be placed on a waitlist. If a space frees up for that opportunity, any volunteer who has signed-up and been placed on the waitlist will be notified by email that a space has opened. The space available is filled on a first-come, first-serve basis. Volunteers on the waitlist should not show up to the project unless they sign up for an open volunteer space. 5. How do I remove myself from an event I cannot attend after all? If you cannot attend something you signed up for, please remove yourself from it so other volunteers are able to sign-up into your spot. 1) Log in to your volunteer account. 3) Click on Remove Me from the opportunity you are not able to attend. 6. I'm signed up for an opportunity. Can I bring a friend or family member? No. All volunteers must either be registered and have signed up for the opportunity as an individual volunteer or be a member of a volunteer team that is signed up for the opportunity. This policy helps ensure that the Volunteer Leader can appropriately prepare for the opportunity and so that our tracking of volunteer participation remains accurate. 7. Are minors able to volunteer? What is LA Works' policy regarding youth volunteerism? While L.A. Works opportunities are always suitable for volunteers who are 18 and older, many of our opportunities are also open to minors. Please remember to fill out a minor volunteer waiver form if minors are attending projects. Here's the link. 8. Do you provide accommodations for volunteers with disabilities at your volunteer opportunities? How do I request accommodations at a volunteer opportunity? As a participant in the Tarjan Center Service Inclusion Project, we seek to make service and volunteerism equally accessible to people with disabilities, and firmly believe that we strengthen the social fabric of our community by involving all in service. We will provide reasonable accommodations at our managed volunteer opportunities whenever possible with advance notice. For more information or to request accommodations at a specific volunteer opportunity, email info@laworks.com. 9. I am a court-ordered volunteer. How do I find appropriate volunteer opportunities? L.A. Works does not have a Court Ordered volunteer program, and we are not able to provide any official documentation that may be required as part of court-ordered community service. If you have additional questions please email info@laworks.com. 10. I work at a nonprofit organization and have a question. Where can I find the answer? Please visit our Nonprofits section for more information about partnering with L.A. Works.